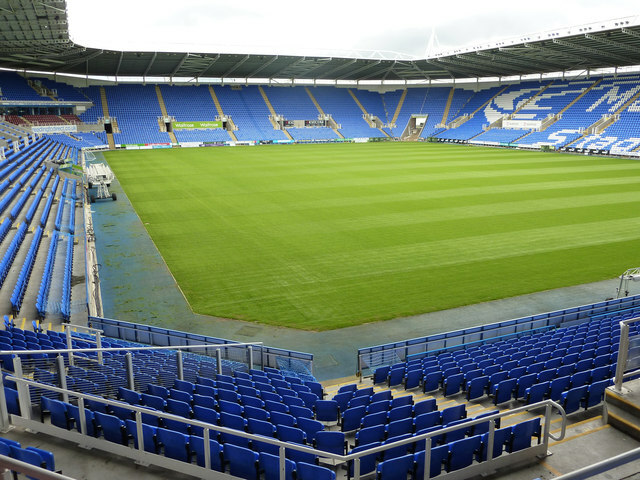 Latics won their first game in nine Championship matches as they overcame Reading 1-0 at the Madejski Stadium tonight. A 17th minute right foot finish by debutant defender Jason Pearce was enough to secure the three points for Wigan despite an agonising eleven minutes of added time after Chris Herd was stretchered off. The result gave Wigan hope that they can still escape relegation as they now sit six points behind fourth bottom Brighton with fifteen games remaining. Malky Mackay had to make changes to his defence following the departure of Liam Ridgewell and the injury to Leon Barnett, with Jason Pearce and Harry Maguire making their debuts. There was also a full debut for Liverpool loanee Sheyi Ojo while the other change was a return for Marc-Antoine Fortune to partner Leon Clarke up front. Kim Bo Kyung dropped to the bench, while Don Cowie missed out through injury. Reading tested Ali Al Habsi early on through Hal Robson-Kanu and then Garath McCleary had an effort cleared off the line by Fortune. But Latics soon forced two corners and then James McClean fired a free-kick over from an angle after Ojo was brought down near the corner flag. And Latics’ were ahead on 17 minutes following a corner by Ojo. Clarke’s header on the penalty spot wasn’t cleared by Federici and Pearce was able to steer it in through a sea of legs from inside the six yard box. Reading responded and Nathaniel Chalobah came closest when he diverted McCleary’s drive just over the bar but Latics were always dangerous on the break. Ali Al Habsi denied the Royals when he first had to come out of his box to clear a long punt from Federici with Simon Cox closing in on him, then palming away an effort from Robson-Kanu and finally saving Chalobah’s powerful header from eight yards out. Latics went into the interval relieved to be ahead but Reading started the second half pressing for the equaliser with Cox heading Oliver Norwood’s corner wide. Following another Reading corner Latics were forced into an early change as Chris Herd was stretchered off with what looked like a leg injury after a collision. But Wigan started to look dangerous as a good move down the right saw Ojo set up James Perch but he slipped when in a good position. Kim then tried an effort from distance which didn’t trouble Federici. Substitute Martyn Waghorn fired a 20 yard drive wide of Federici’s upright and fellow substitute Billy Mckay shot narrowly over the crossbar in injury time. But Latics had to endure eleven agonising minutes of added time due to Herd’s earlier injury, but they held on for a vital win. Latics had matched the Royals for shots and possession but was this a case of the home team having an off day after their FA Cup exertions or the revival of Wigan’s hopes for Championship survival? This entry was posted in Jason Pearce, Reading, Wigan Athletic and tagged Championship, Jason Pearce, Reading, Wigan Athletic. Bookmark the permalink. Hopefully a eureka moment, if injuries don’t f..k it up for us again.